Don’t let another plate get damaged! 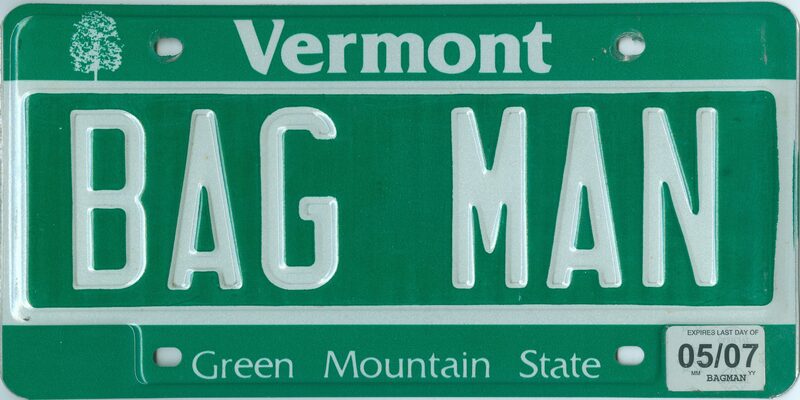 Protect your valuable license plates from “number rub,” scratches and damage caused by improper handling and storage. Plastic sleeves (bags) are a wise investment—over 2 Million sold in the past fifteen years. All custom sleeves are made in the USA from heavy duty 3 mil thick poly plastic and are available in seven (7) popular sizes to protect every size plate in your prized collection. 6 3/8 x 12 1/4 inches. (Our most popular size!) Only $7.00 per hundred, minimum order 200, plus $8.00 Priority Mail shipping. Only $6 per hundred when you order 1,000, plus $15.00 shipping in a flat-rate box. 6 3/8 x 14 1/4 inches. Only $8.00 per hundred, minimum order 200, plus $8.00 Priority Mail shipping. Only $8.00 per hundred when you order 1,000, plus $15.00 shipping in a flat-rate box. 6 7/8 x 16 1/4 inches. Ideal for older, longer, taller, and international plates. Only $9.00 per hundred, plus $8.00 Priority Mail. 5 1/4 x 21 inches. 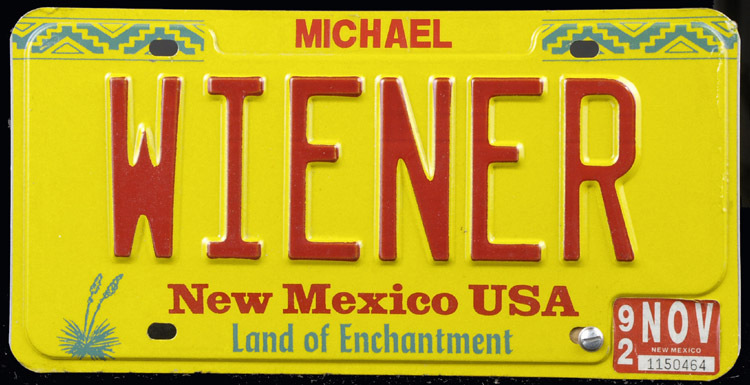 For most European, international, and other longer plates. Only $9.00 per hundred, plus $8.00 Priority Mail. For motorcycle and other smaller size plates. 4 3/8 x 7 1/8 inches. 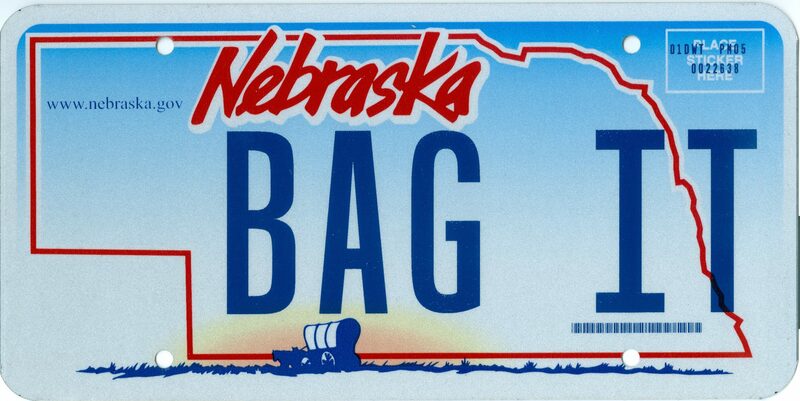 (our most popular motorcycle size) Fits most current cycle plates. Only $6.00 per hundred, plus $8.00 shipping for up to 300 sleeves. 4 7/8 x 8 3/8 inches. 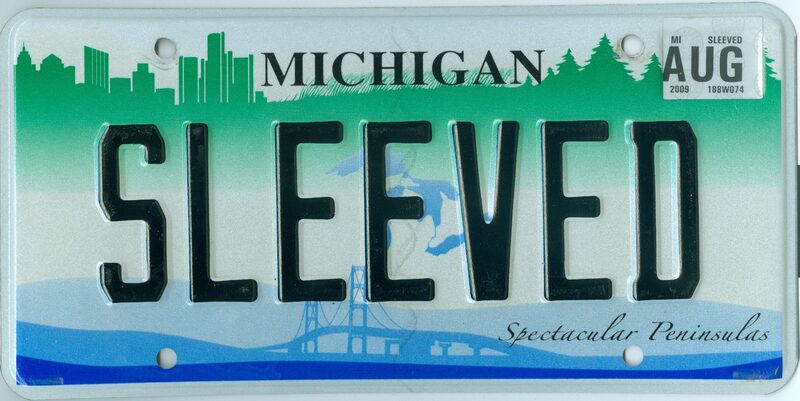 Fits current MD, MS, OH, WI, and many older and larger cycle plates. Only $6.00 per hundred, plus $8.00 shipping for up to 300 sleeves. 4 5/8 x 9 1/4 inches. Fits older, longer cycle plates, such as early LA, NE, NJ. Only $6.00 per hundred, plus $8.00 shipping for up to 300 sleeves. Why not order some of each size and start protecting your valuable plates today! We will gladly combine shipping on combinations of different sizes. Up to 1,000 sleeves can ship via Priority Mail for only $15.00 in a flat-rate box. All figures are U.S. dollars. Shipping rates above are for within the U.S. Elsewhere. Please contact me at bestplates@aol.com for a quote.